The Largest Starbucks In The World Offers Coffee, Tea, And Cocktails! 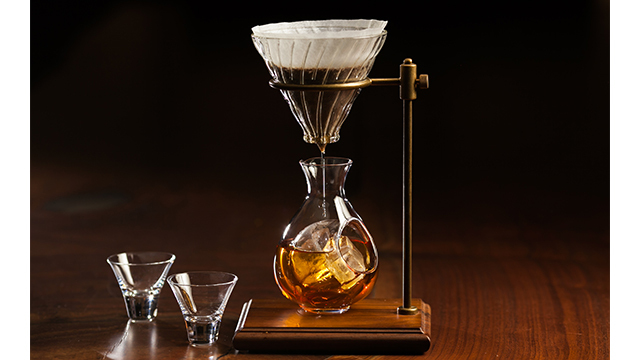 Coffee fans will love this! 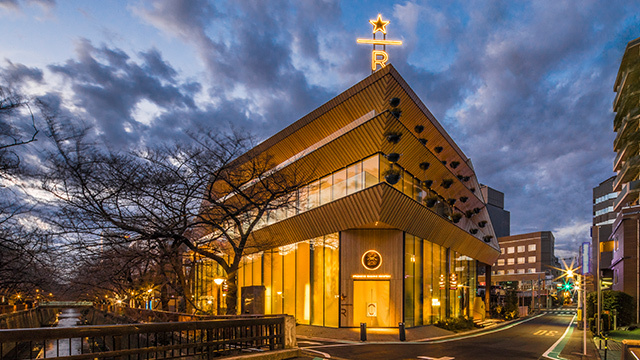 The new Starbucks Tokyo Roastery in Nakameguro, Tokyo is the biggest Starbucks store in the world. Itâs a four-story building with a 55-foot cask adorned with copper cherry blossoms. 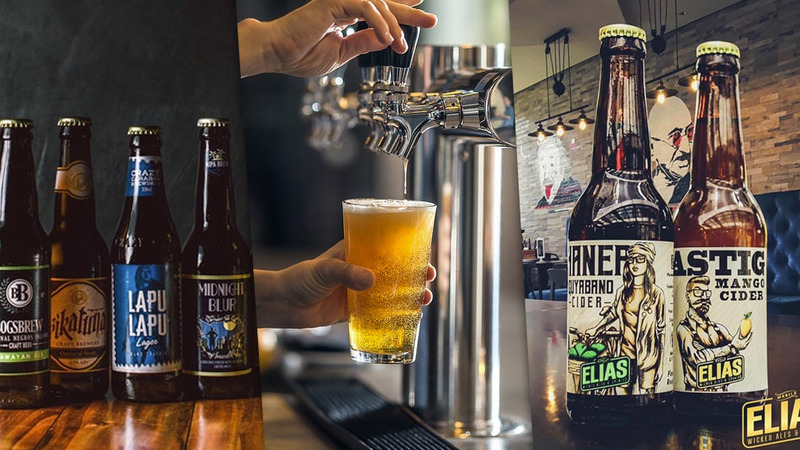 The main bar is on the first floor, where the customers can see the skillful art of roasting, brewing, and hand-crafting their premium coffee beverages. Artisanal Italian bread, like focaccia and cornetti (croissants) are freshly baked at the Princi Bakery, which can also be found on the same floor. The second floor of the Starbucks Tokyo Roastery pays tribute to the Japanese culture of drinking tea. The largest Teavana Bar in the world features dozens of creative tea beverages and desserts, and three premium Japanese green teas sourced from local Japanese farms. The third floor houses Arriviamo, a cocktail bar that highlights delicious and intoxicating coffee and tea-inspired cocktails. The top floor serves as the AMU Inspiration Lounge, a space forcommunity gatherings hosted by change-makers and game-changers across Japan. One of the most creative cups of tea you can get at the Roasteryâs Teavana tea bar is the Popân Tea Sakura Jasmine. 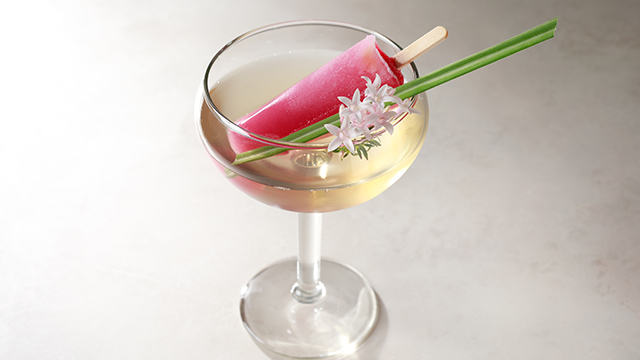 Itâs made with Jasmine Silver Needle Tea (a sweet white tea), topped with a handmade hibiscus and cherry-flavored pink popsicle. You can take a bite of the popsicle and alternately take a sip of the tea, or you can let the popsicle melt and let it blend with the Jasmine tea. 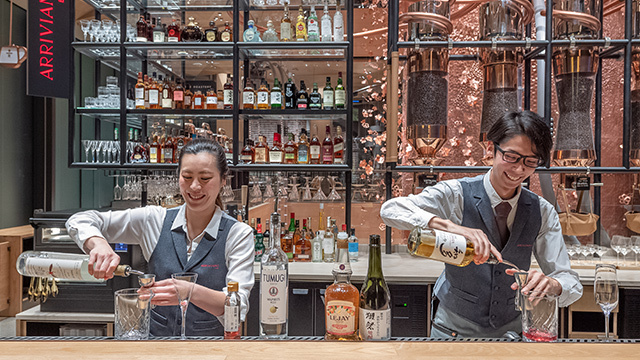 The Roasteryâs signature cocktail is made with Dassai shochu (distilled spirit), Wapirits Tsumugi Buntan spirits, and grapefruit liqueur. This cocktail is finished with a spritz of Starbucks Reserve Cold Brew Coffee and a beautiful, pink floating flower. The Spring Shower has a floral, fruity, smoky, and woody notes that will remind you of spring. 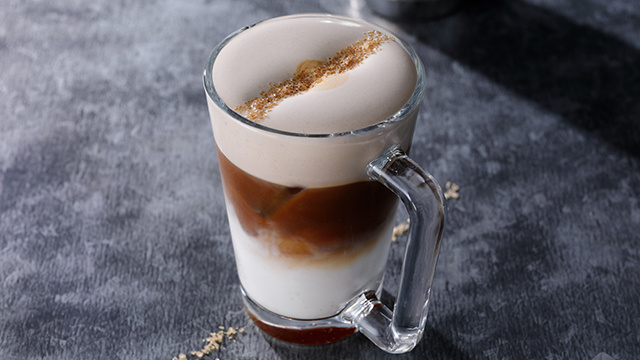 The Golden-Sky is another creative concoction made with spiced tea latte made from black tea with notes of cardamom and turmeric, topped with a cloud of turmeric sugar-blended golden cotton candy. 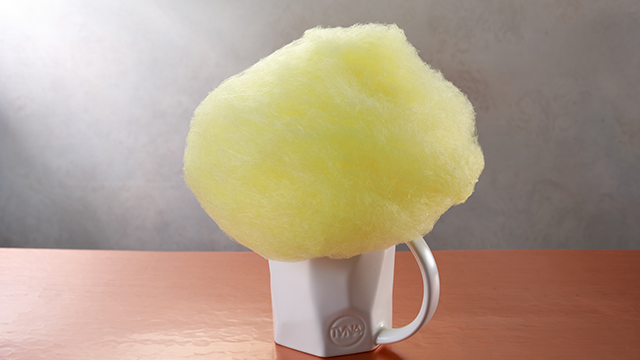 You can take a pinch of the cotton candy to taste it, but it would be best to let the cloud-like candy melt into your cup of tea latte to give it a hint of sweetness. The Cascara Lemon Sour is another Tokyo Roastery-exclusive cocktail is a mix of Starbucks Reserve cold brew and the traditional lemon sour, shaken with sweet maple syrup, freshly-squeezed lemon juice, and garnished with flavorful cascara sugar, lemon peel, and a maraschino cherry. 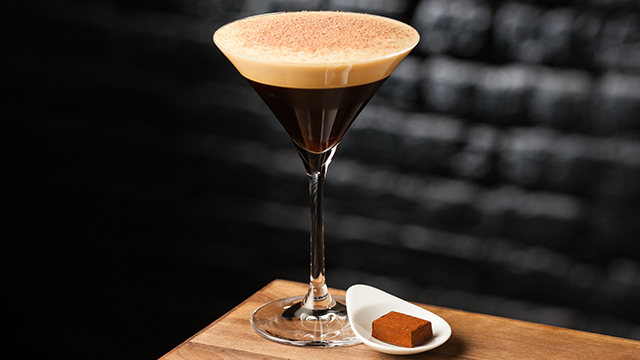 If youâre a fan of chocolate, coffee, and cocktails, the Nakameguro Espresso Martini is the way to go. 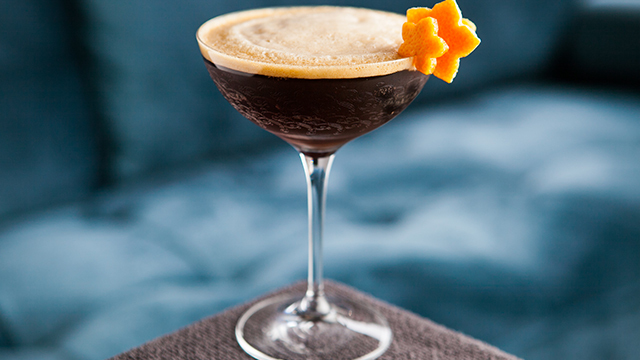 This dessert-like cocktail is a concoction shaken with Japanese Nikka Vodka, chestnut liqueur, freshly-brewed espresso, and cocoa liqueur, and topped with shaved chocolate. 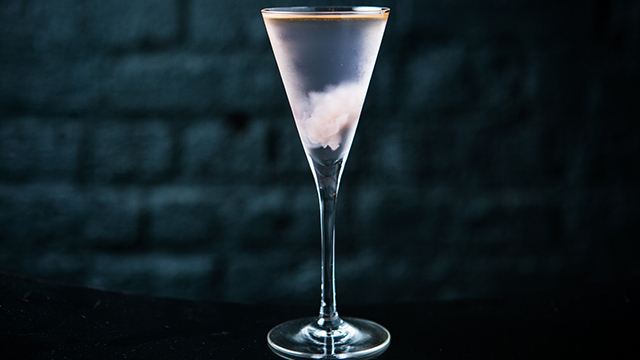 This sweet and intoxicating drink is served with a Peruvian single-origin ganache. The Roasteryâs Nakameguro Way is an alcohol-free cocktail made with Starbucks Reserveâs Cold Brew, tonic, Italian chinotto soda, and garnished with a cherry blossom petals-shaped grapefruit. 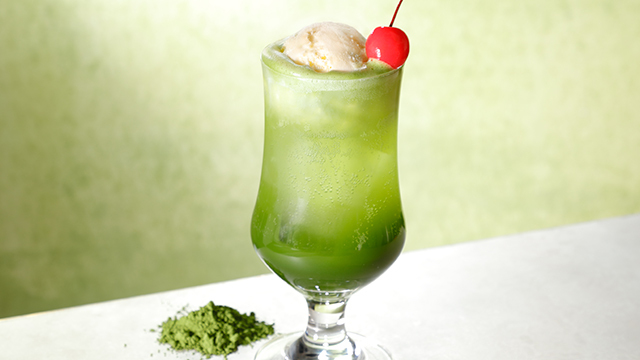 This story originally appeared on Yummy.ph. Minor edits have been made by the Fhm.com.ph editors.